These cones of cotton yarn are being sold as they have not been mercerised. 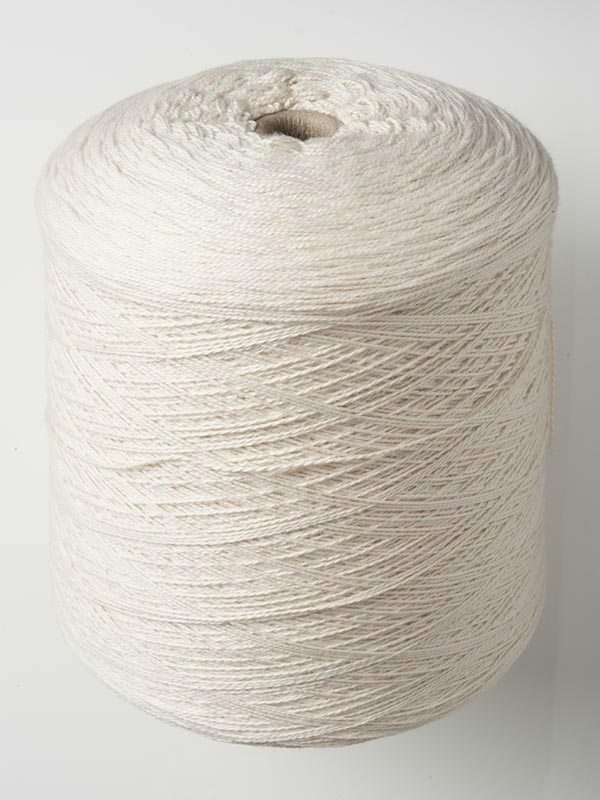 This cotton yarn is close in weight to Perle 5 which is NE 6/2. These cones are surplace to our requirements.